Is there a "healthy chocolate we can still include when adopting a “healthy” diet? Chocolate is a common avoidance food when people work to eat healthier while reducing sugars and processed foods in their diets. Yet, we don’t always do well with deprivation. Sometimes “all or nothing” thinking can set us up to fail if we do not have healthy alternatives in place. And it doesn’t have to be a “cheat” food. Healthy Chocolate is not an oxymoron, it really can be a healthy high antioxidant food when we utilize it in the most natural form, or at least close to it. By marketing standards, if a chocolate bar is 60% chocolate, it can be deemed as “dark chocolate”, yet it still contains a high amount of dairy and sugar. If you have read the article on this site on anti-inflammatory diet and reducing mucous forming foods, then you likely relate to the importance of reducing these foods in building a stronger foundation and immune status. Excess sugars and processed dairy products have no place in a healthy diet, especially when living with a chronic illness such as fibromyalgia. When processed dairy is consumed, this causes excess mucous production in the body and this excess mucous can lead to increased pain and symptoms. This mucous also depletes essential minerals and nutrients from being properly absorbed within the small intestine. As a colon therapist, one of the most common issues I see is how an improper diet can lead to mucous formation, deficiency and a myriad of health problems, from pre-diabetes to chronic pain and more. Use moderation in the less healthy forms of chocolate if it causes mucous formation, stomach upset or congestion in your sinus or lungs. 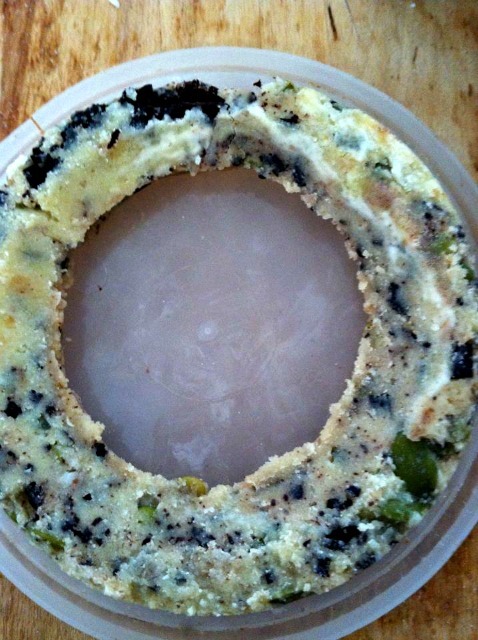 read more here anytime about what excess mucous does in the body, Anti-Inflammatory Diet . First, let me say that our taste buds are like “creatures of habit”. They adapt to what they are used to having and tasting on a regular basis. If we all grew up eating the perfect processed-free diet, our taste buds wouldn’t be so resistant to change. Processed foods come in and play havoc with the natural synergy in nature. In fact, food manufacturers work hard to create new and exciting taste sensations every day. The taste, the texture, how it makes us “feel”, etc. Nature doesn’t need to do that. With a cleaner palate comes the desire to eat cleaner and choose foods that make us feel great in the long term, not just in the moment. There are a few ways in which we can buy or create our very own forms of healthy chocolate. When it comes to buying chocolate in bar form, it’s good to work your way up to avoid getting “burned by the bitter” so to speak and thinking you will never get used to it. We can make it palatable. Start with 60% chocolate, work up to 80%, then 90%. Also try the following suggestions for making raw chocolate recipes at home. Most are very easy. By the way, most people say they love chocolate, but what do they really love? The dairy and sugar…. If you really want the true taste of chocolate and the health benefits, then raw and unsweetened is the way to go. Also avoid the “sugar free” versions of conventional chocolate bars, these are usually loaded with artificial sweeteners and can be difficult on the digestive tract as well. How about 100% raw cocoa? My two favorite forms of raw cocoa include raw unsweetened cocoa powder ( the brand shown here is organic and fair trade) and raw cocoa nibs (shown below) that are the very least processed you can obtain. Both of these can be obtained here online if you do not have a local health food store in your area. 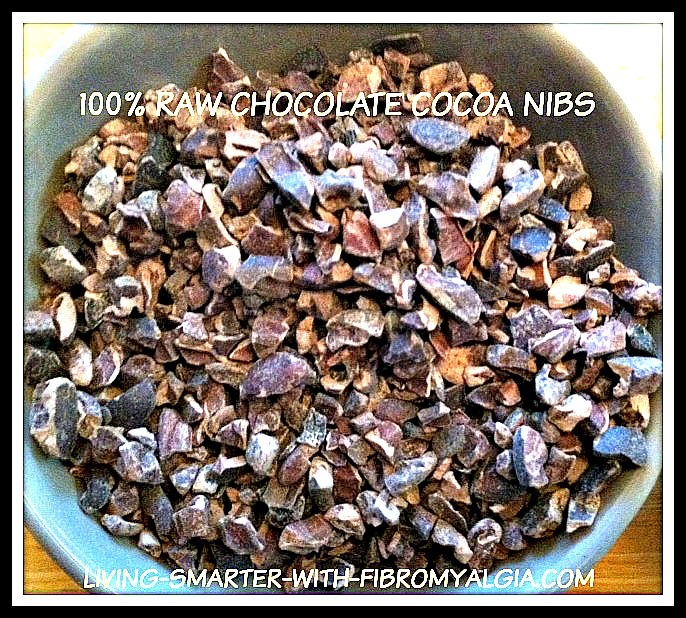 The cacao nibs can be found at health food stores, farmers markets and online. These are basically ground from the real cocoa bean with nothing added. 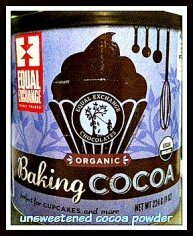 This is raw unadulterated chocolate at it's best. Remember that chocolate in it's most natural form takes some getting used to if you normally eat anything less than 80%, even then give it time, it is worth it!!! to make with very few ingredients. ingredients and easy to make. DOUBLE if wanting to share with friends.. Grease a large baking pan with coconut oil and then a shake of salt. Mix ingredients well and then pour into a large enough pan (I use shallow glass pan) so the mix spreads out thinly, the mix should be thin enough to pour easily, not as thick as batter ...don't worry this takes some trial and error and if you misgauge, you just have short brownies instead of brittle....but it's worth getting this part right and people will rave at the texture !! Bake at 350 depending on your oven for about 20 minutes, turn off oven and let sit in oven for another 20 or so .. 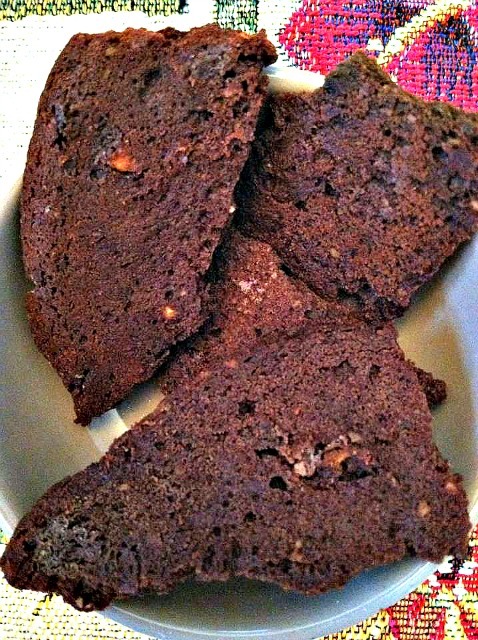 Note that carob powder can also be used instead of cocoa powder or use half of each. I love the taste of carob and have been using it for over 30 years. When I was a teenager, I remember going to the health food store, and finding that I loved carob as an occasional substitute for chocolate. It also has its own natural sweetness, so it can be used (in powder form) in the above coconut oil recipes without any sweeteners added. I like to use organic and raw carob powder. 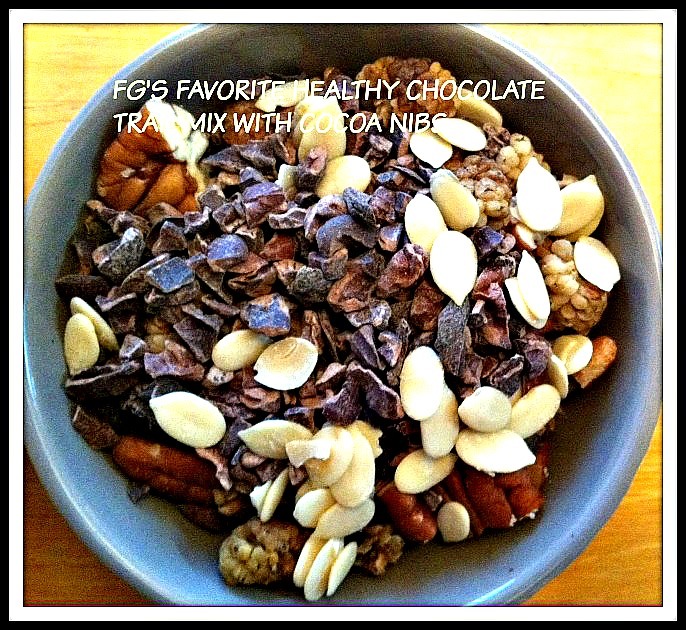 You can even try a combination of both carob powder and cocoa powder used together. Let me know what you think. Lisa.